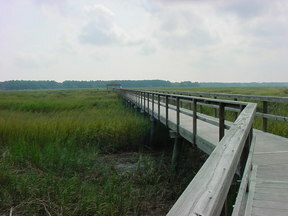 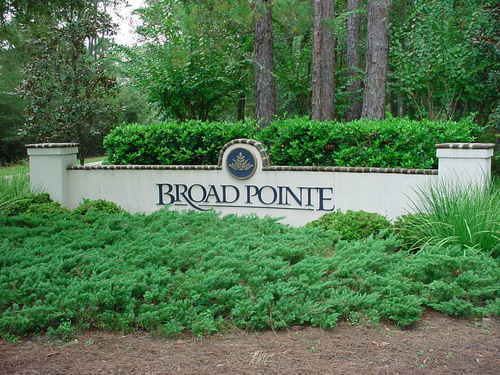 Hilton Head Island Building Lot - Great Opportunity in Broad Pointe/Indigo Run Lowest priced lot in Indigo Run's newest area, this property is surrounded by $1,000,000+ custom homes! If you want to build a 'dream home' and stay under the $1,000,000 price range, here is the opportunity . 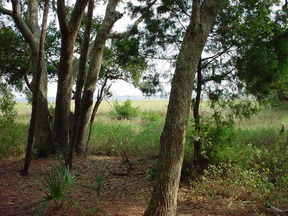 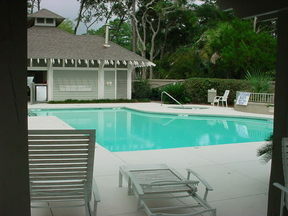 This lot has a view of the scenic lagoonacross the street, and is located adjacent to the community pool and dock - easy walk. 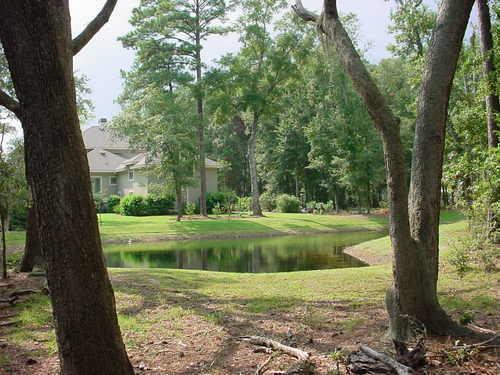 Open space located next to lot makes it feel like an acre homesite. Drive by and take a look, plat of lot and Broad Pointe site plan available for review. Legal Number of Property is Lot 63.